The Tarte Tartelette in Bloom pallet. 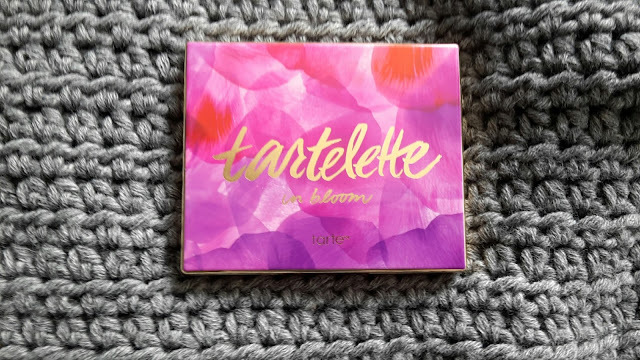 Today I'm gonna talk about the Tarte Tartelette in Bloom pallet. This pallet is one of the pallets that I ordered from Sephora. 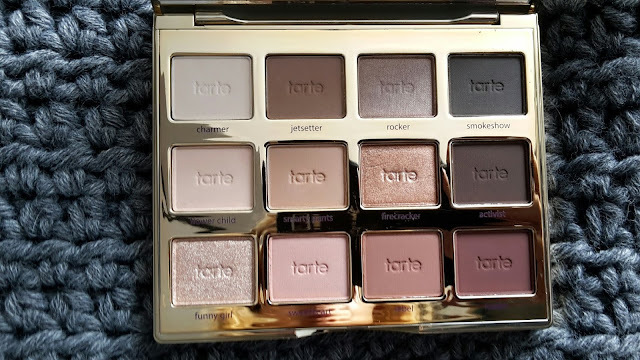 You have seen the other Tarte Tartelette pallet on my blog! 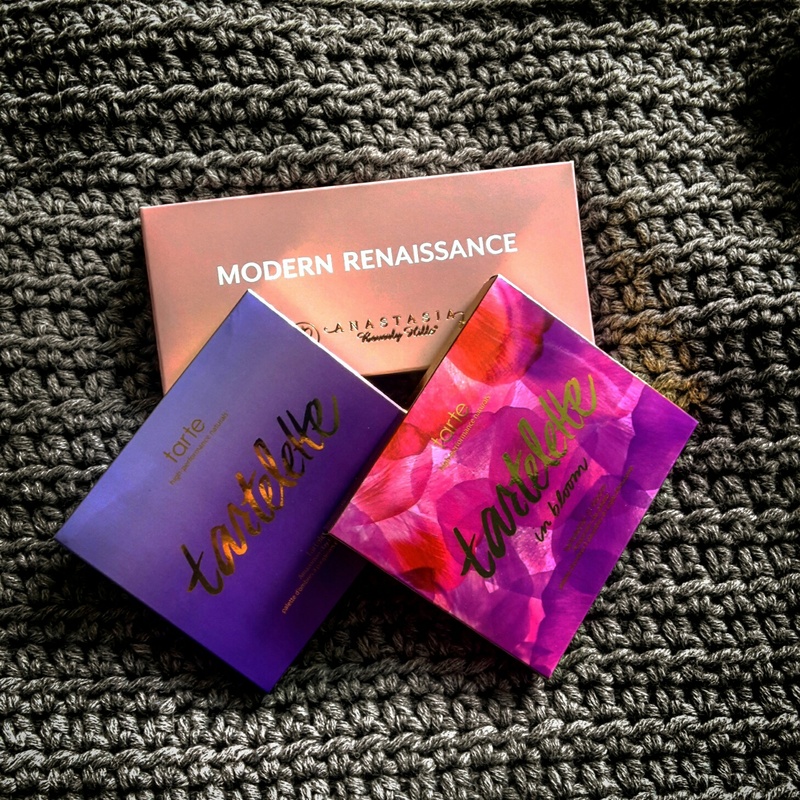 You have seen the Anastasia Beverly Hills Modern Renaissance pallet and the Tarte Tartelette pallet on my blog ! New lets take a look at the pallet. I love the look at the pallet with the pink, purple, white and gold! It is very slim so travel friendly. It also has a mirror inside so you have all in one. In this pallet you have 3 shimmery shades and 9 Matt colors and from white to black and from warm to cool tones! 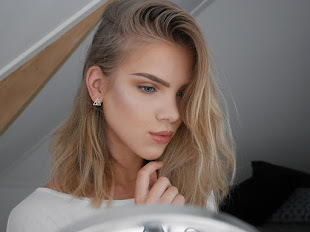 You have al the shades you need to create a lot of different looks! I really like al of the colors. 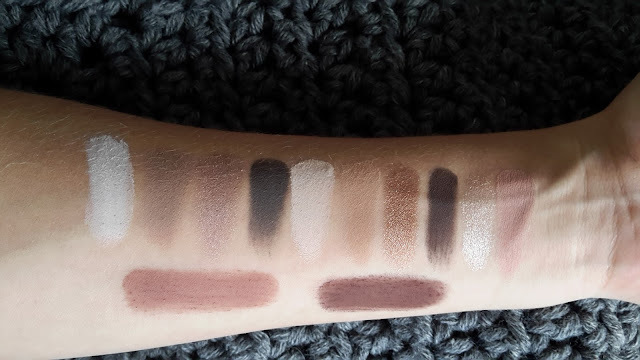 You have 3 nice transition colors and 5 colors to darken your crease! Al the colors are really pigmented and even so you have to be careful how much you put on your brush! You need to have a light hand when you use them! Al the shadows are really soft and not dry! The blend very nice as well so in my opinion this can be a perfect pallet! 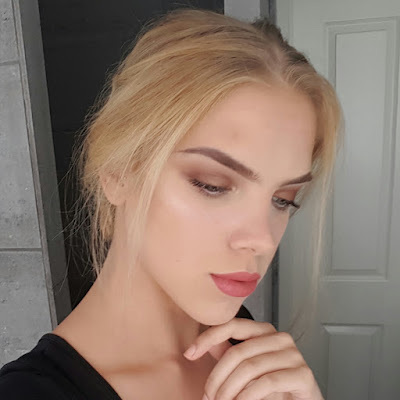 New the look I created with the pallet! I think that everybody that like eyeshadows love this pallet! It is really pigmented soft and nice to blend! You can buy this pallet on Sephora for 42 Euro or 45 Dollar or on Amazon UK for 50 Pounds. 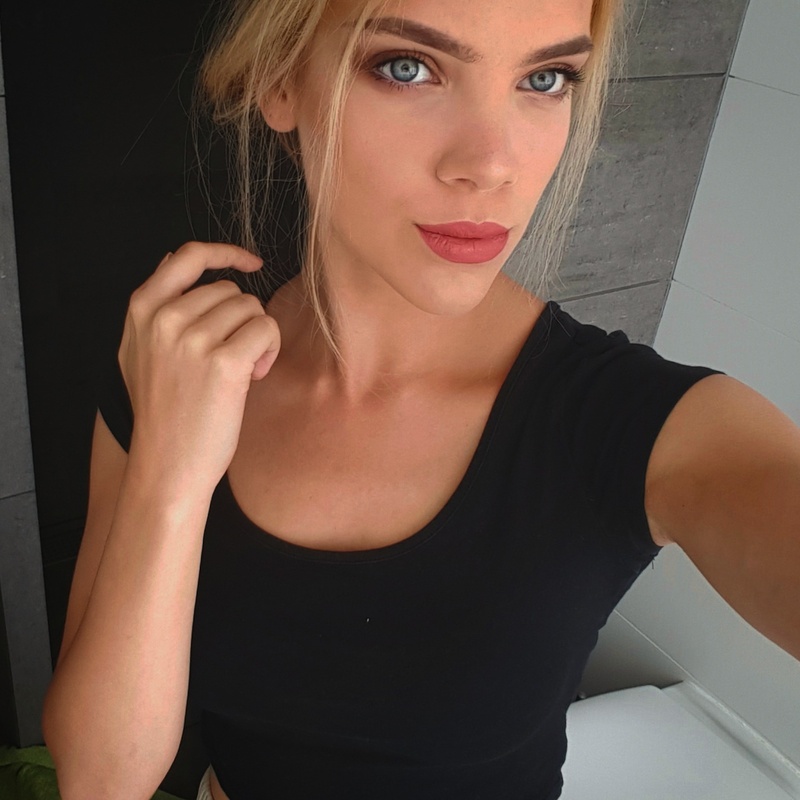 Kat Von D Shade And Light eye Pallet.